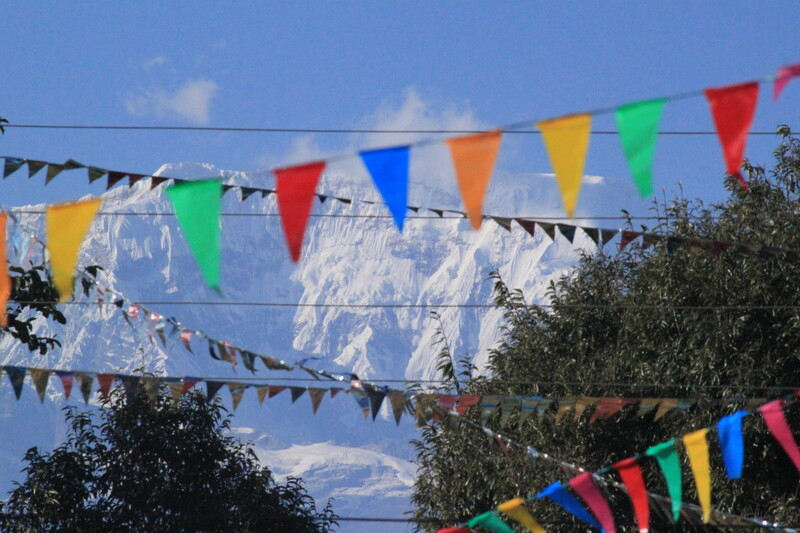 The International Climbing and Mountaineering Federation (UIAA) is a historic, global body based in Bern, Switzerland and with member federations in nearly 70 countries on all six continents. Towards the end of 2015, I began my relationship with the federation commencing a three-part, mid-term communication project. The first component focused on an audit of the UIAA’s communication tools, strategy, distribution channels and core messages. Based on the results of this Audit, and from mid-2016, I project-managed a comprehensive overhaul of the federation’s communication channels. 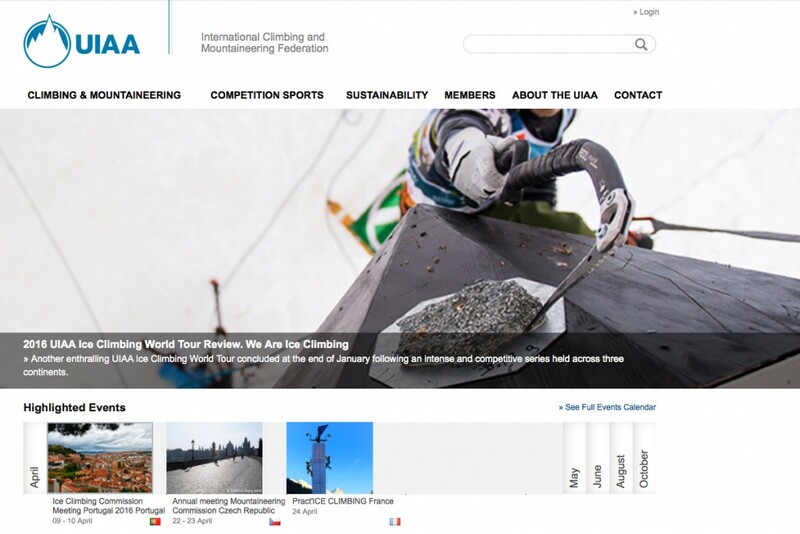 The first task was to revamp the UIAA website. In collaboration with the digital studio WHTVR, a cleaner, more attractive, streamlined, better structured and visually-impactful website was launched. A momentous task given the four-month timeframe to curate all existing website content (reducing some 500 pages to a little over 100 in addition to migrating nearly 1,000 news articles); structure, develop, design and implement a new site including the incorporation of four existing microsites. 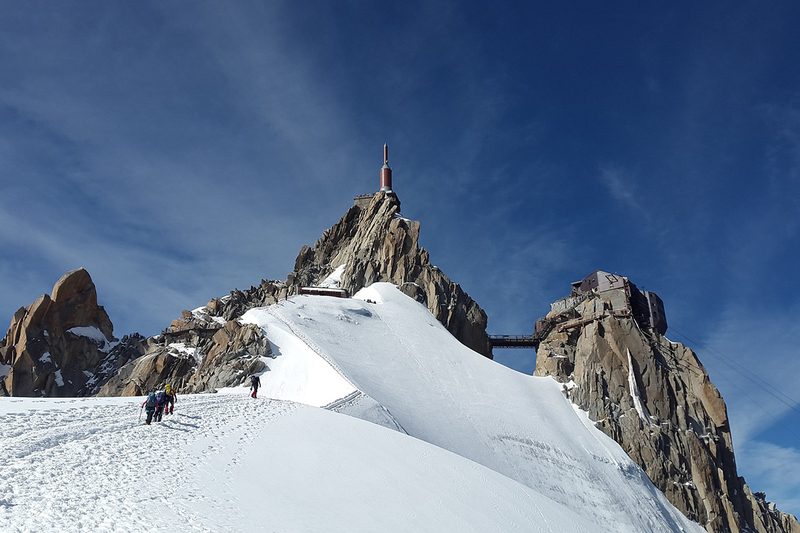 The Audit proved an essential guide in this process, providing a powerful insight into the UIAA’s existing audience, the information they looking for, the content which needed to be prioritised, the tools and features which needed developing and those which were redundant. 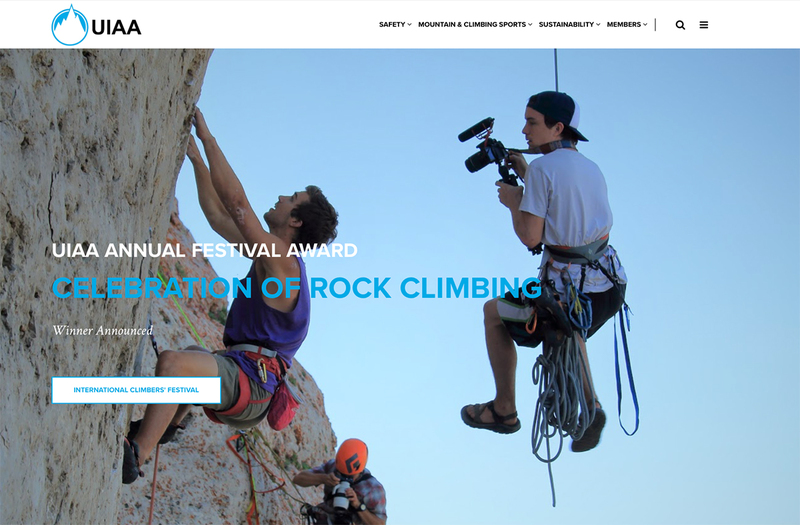 The new website launch also coincided with the federation’s creation of a new Strategic Plan which focused around the core pillars of safety, sport and sustainability. 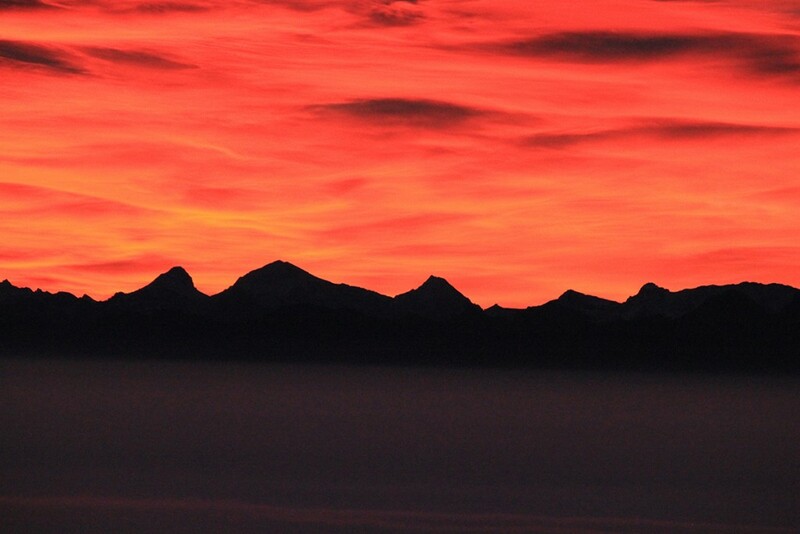 This lent the website a natural structure. In the nine months since its launch, theuiaa.org traffic has increased by 30%, unique visitors risen by 22% and people are spending more time on the site, on average nearly three minutes. One of the main tasks in revamping the website, or better creating a new one, was to reduce the number of pages, creating long-form pages designed to be more responsive to the mobile environment. The new website also enabled greater SEO-integration. The improvement in communication tools was not limited to the website. The previous newsletter tool, an inflexbile system built into the old website, was transferred to MailChimp allowing the federation the possibility to create more attractive news releases, develop targeted distribution lists and access more data about its audience. Crucial in being able to create more relevant content. Over the past year, the federation has tripled its newsletter subscribers with open rate regularly over 50% (the industry average being 25-30%). Furthermore, a new charte graphique was created and the development of more video content launched. 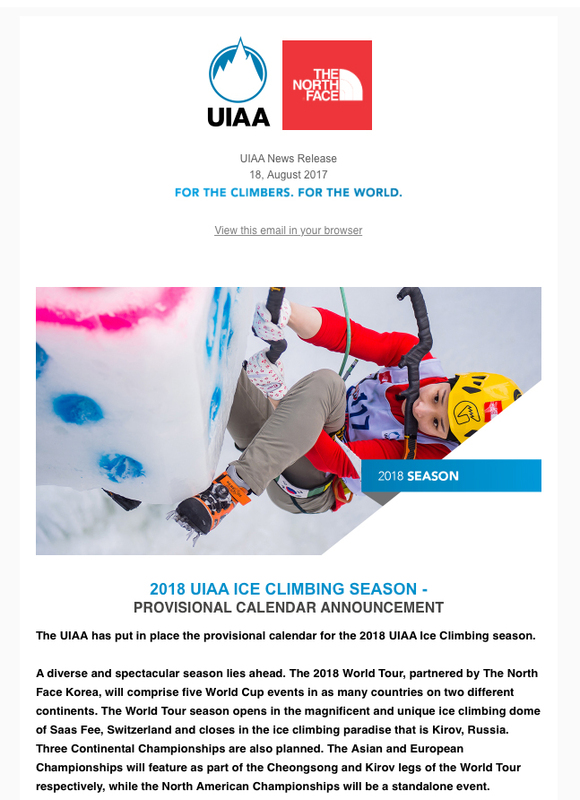 This coincided with the implementation of a more sophisticated production plan, in collaboration with QTV Sports, for one of the federation’s core projects, the UIAA Ice Climbing World Cup. In the space of one season combined video views, owing largely to distributing live to Facebook and the creation of real-time highlight clips, the audience jumped from 50,000 to an incredible 2.3 million. With the federation’s digital tools sharpened, the third part of the communication mandate has focused on enhancing its Communication Strategy to ensure content produced by the UIAA reflects the work of its various Commissions and projects across its three core pillars ensuring it communicates benefits to its worldwide members, services the climbing and mountaineering community and attracts new audiences and sponsors.